The Alternity line is a smaller 1:32 scale version of the prestigious Binaltech Line. 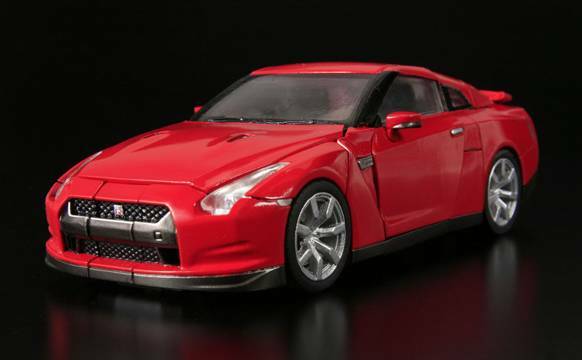 It will contain die-cast parts and a high attention to detail, just like the Binaltech line, and more info on this line is to come. 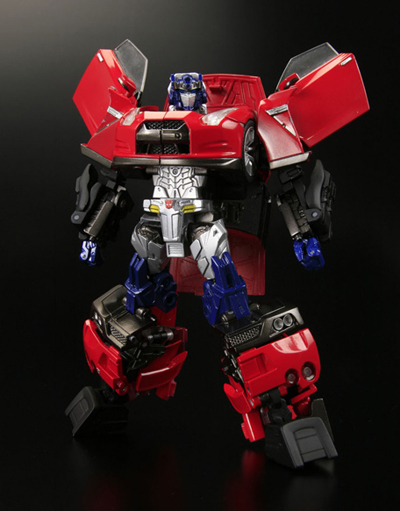 Alternity Optimus Prime red version was so popular, Takara/Tomy is doing a second run, this is a preorder for the second run.